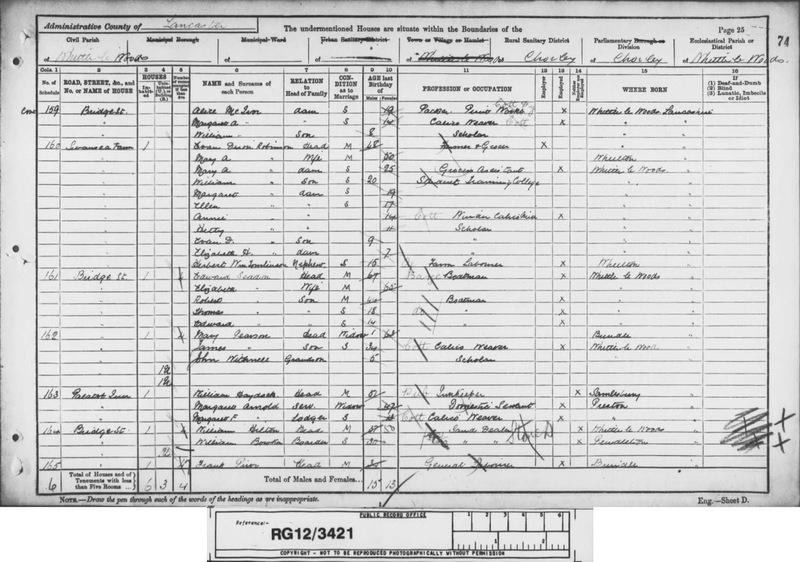 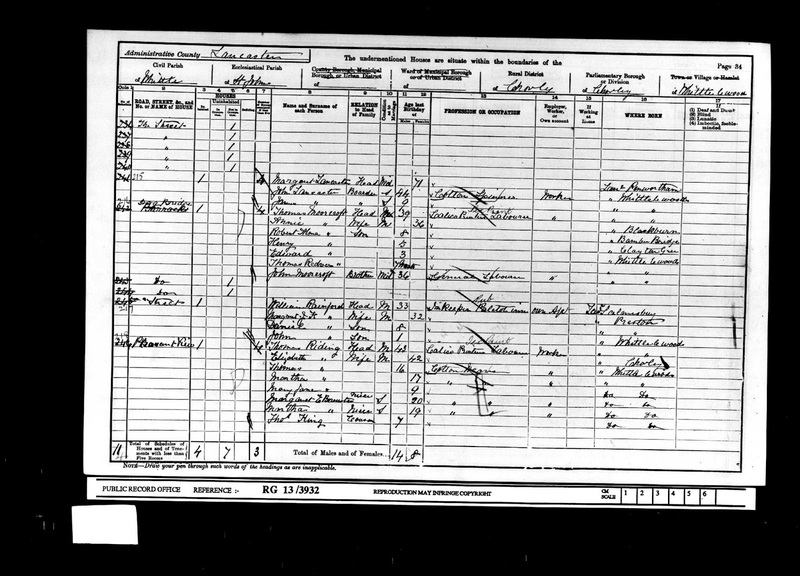 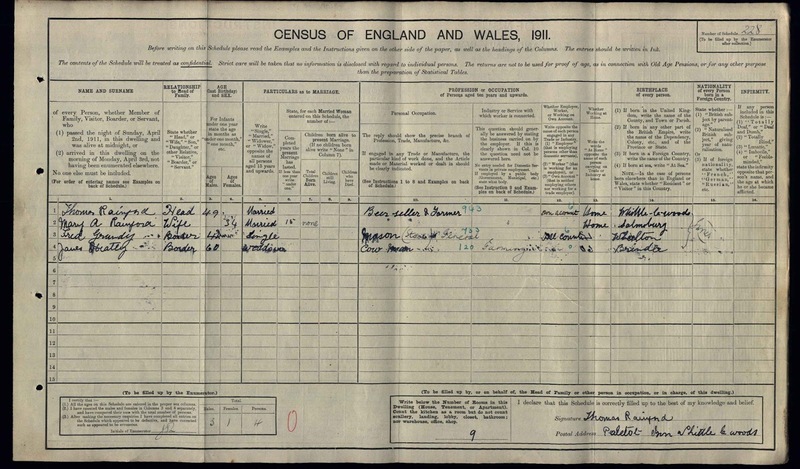 From reviewing census records the Paletot Inn was located on Bridge Street in close proximity to the Royal Oak and Swansey Farm. 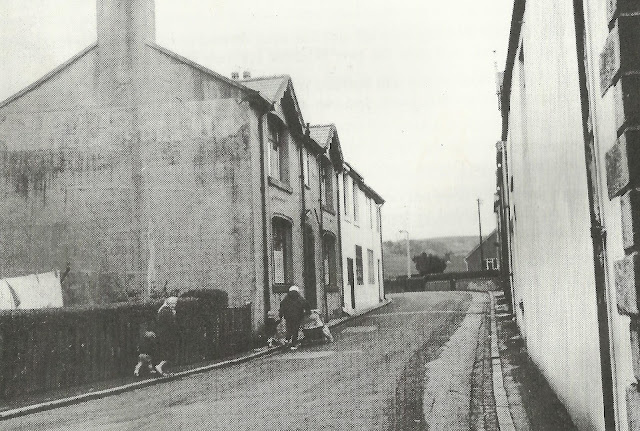 This section of Bridge Street was also known as "Barrack Street" for a period of time in the mid-1800's and was within the hamlet of Rip Row, now part of the parish of Whittle-le-Woods. 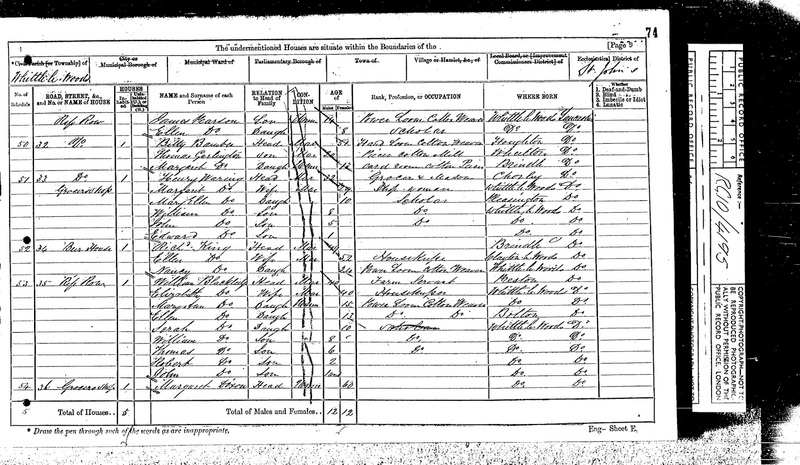 The name "Paletot" is an unusual one, the meaning being "a French men's topcoat etymologically derived from the Middle English word paltok, meaning a kind of jacket" so I suspect it was either linked to the local mill works or maybe a previous occupant was a tailor. The building once known as the Paletot Inn is located at No.3 Birchin Lane, just off the junction with Chorley Old Road, which was called Bridge Street well into the 20th century. 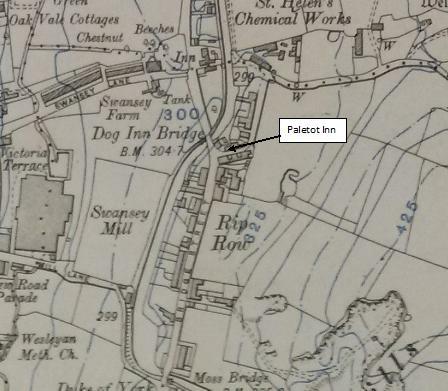 From discussing the history with the current owner Hetty it appears that all three adjoining properties pictured above were part of the original Paletot Inn, a building which dates back to the late 1700's. The end house pictured on the far right end was the stables, an integral part of all good coaching Inns in the 19th century. Other older records for this property list it as Paletot Cottage (3 Birchin Lane) as some of the press cuttings below confirm and the auction in 1899 confirms that opposite the Inn was a row of six cottages known as Bond's Row. 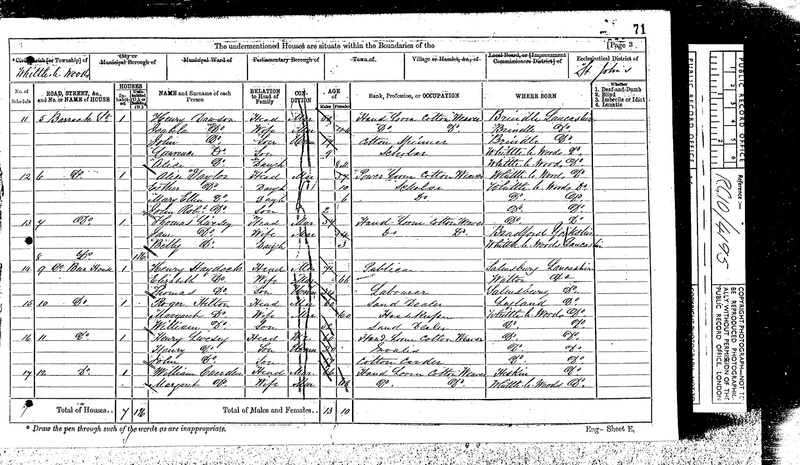 I can find no current reference to Bonds Row but the property is indeed opposite a row of old cottages. 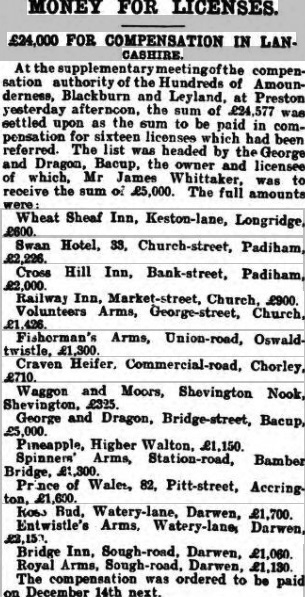 Listed landlords at the Inn were Henry Haydock (1871), Joseph Hodkinson (1881),William Haydock (1891), William Rainford (1901-07) and Thomas Rainford (1907-19). 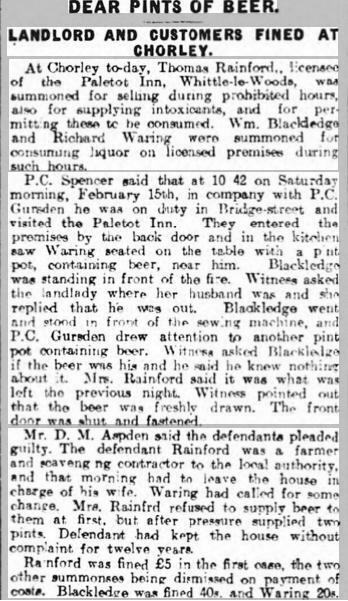 The below article confirms that the Paletot Inn was a Whittle Springs Brewery beerhouse. 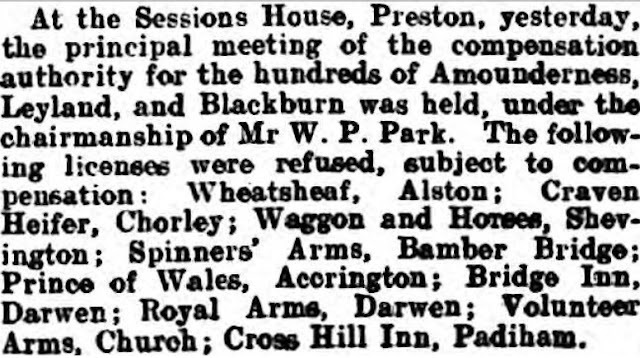 For more information on Whittle Springs see the entry for the Howards Arms in Whittle-le-Woods. 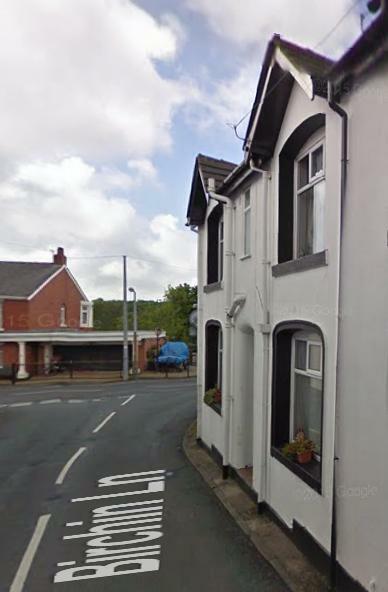 Google Maps - The Paletot before the rendering was recently removed. 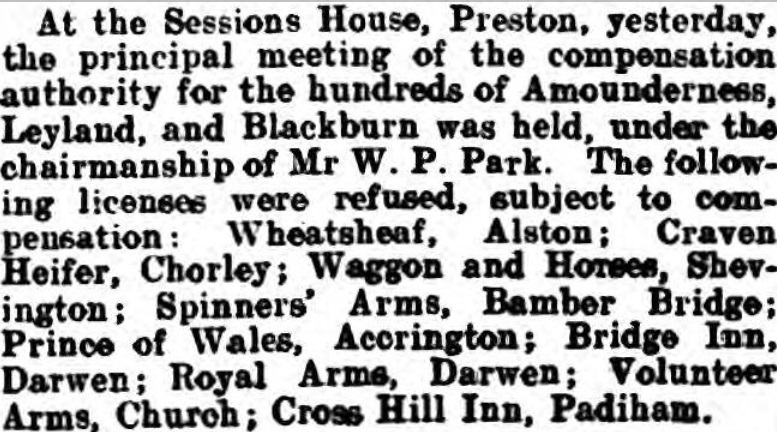 The Paletot was clearly closed under the Licensing Act 1904, which, supported by a surge in the Temperance movement introduced a national scheme where Licensing Magistrates could refuse to renew a pub’s licence if it was considered there were too many pubs in an area or they were not of sufficient quality. 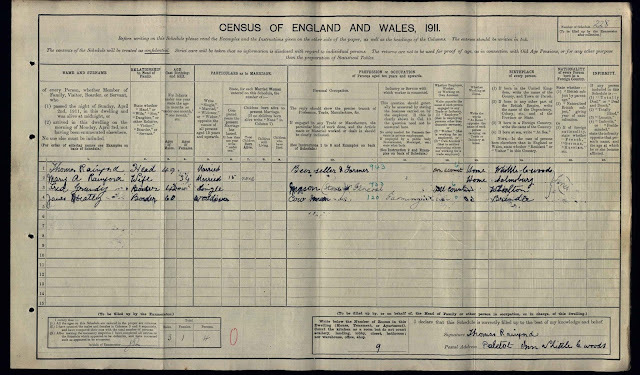 Despite being closed and compensation paid it was clearly up and running two years later as the census below attests. 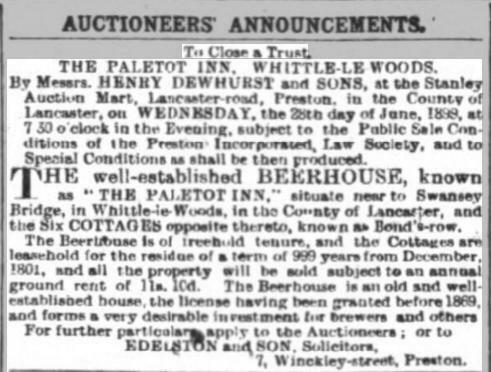 It appears from these newspaper article that the Paletot Inn went out of business around 1919/20 and was sold by the brewery and converted to private residential use therafter.